It's time yet again for Jim and Greg to open their treasure chests and reveal relatively unknown new albums YOU need to hear! 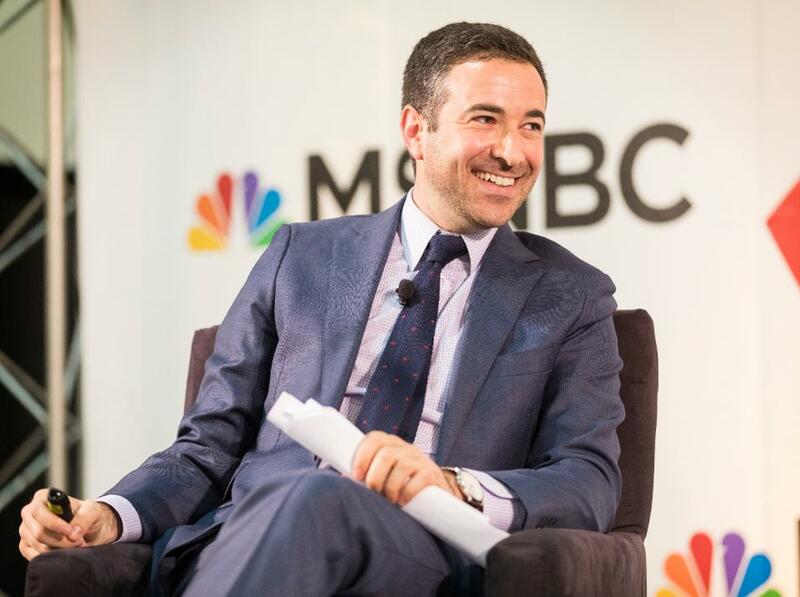 They'll also talk to the host of MSNBC's The Beat, Ari Melber, about his love for rap music and how he integrates it into his political coverage. A band Greg highlighted earlier in the show, The Soft Science, released a cover of The House of Love's 1989 single "I Don't Know Why I Love You" as a B-side in April. For this spin on the Desert Island Jukebox, Greg's playing the original. He says that The House of Love was a victim of bad timing, coming after The Smiths, but before the Britpop boom. The song "I Don't Know Why I Love You" came on their second self-titled album. That session was their first for a major label and took more than two years and four producers to complete. Band members said new pressure to create hits caused tension within the band. The album's first single and some remixes were released against the band's will, adding to the trouble. Eventually guitarist Terry Bickers was kicked out of the band just a few days into the album's promotional tour. Still, Greg says the album is full of singles that hold up, even almost 30 years later. He points out similarities in the sound of Ride and The Stone Roses as evidence of The House of Love's influence.